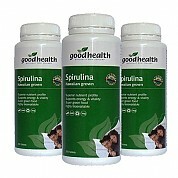 Spirulina is a blue-green algae that provides comprehensive high quality nutrition. 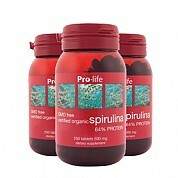 It is rich in protein and contains B-complex vitamins, trace minerals, antioxidants and chlorophyll. 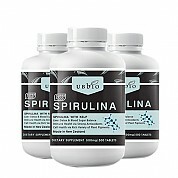 Spirulina is a natural food supplement that is ideal for athletes, dieters and vegetarians. 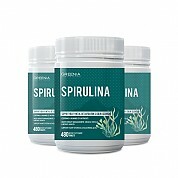 Spirulina는 종합적인 양질의 영양을 제공하는 푸른 녹색 조류입니다. 그것은 단백질이 풍부하고 B 복합 비타민, 미네랄, 미네랄, 항산화 물질 및 엽록소를 함유하고 있습니다. 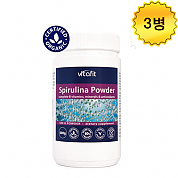 Spirulina는 운동 선수, 다이어트하는 사람 및 채식주의자를 위해 이상적인 자연적인 음식 보충 교재이다. 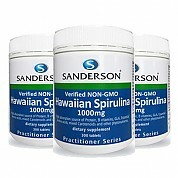 At the time of manufacture each tablet contained: Certified Organic Spirulina 500mg (with a protein level of over 60%). 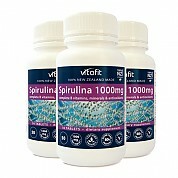 This product contains tableting aids. 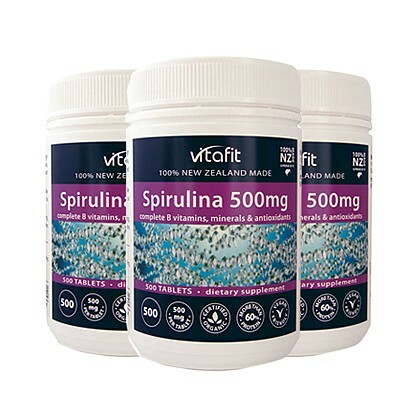 Adults: Take 5-10 tablets twice daily, Children: Take 1-4 tablets twice daily (adult supervision recommended) or as professionally recommended. 전에 먹다가 다떨어져서 재구매했어요 요즘 가족모두 열심히 먹고있는데..
아토피피부는 스테로이드가 아니면 거의 들지.않기에 반신반의하면서 복용하게 되었습니다. 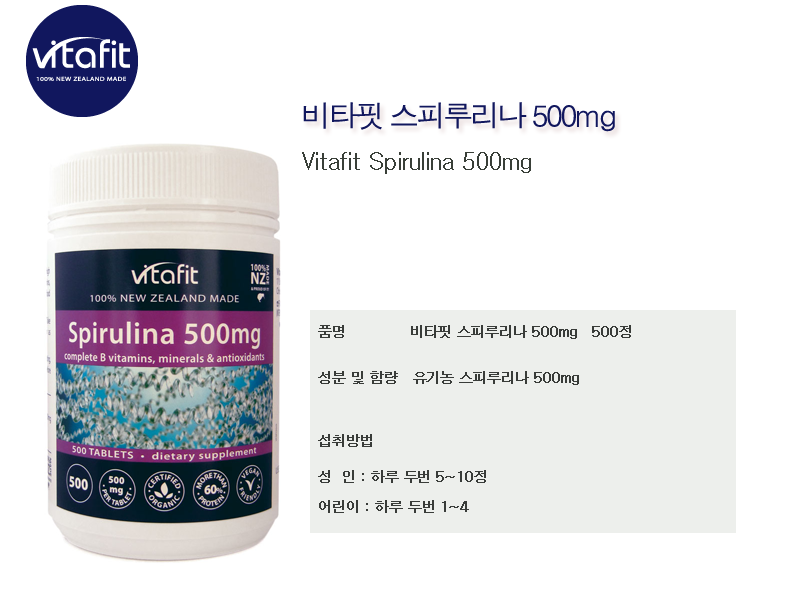 아토피가 있는만큼 알르레기성 비염질환을 앓고있는데 비염또한 좋아졌구요 저도 신기할따름입니다. 참 상품도 좋치만 판매자님께서 친절하게 응대해주셔서 더욱더 기분좋아지는 쇼핑이네요 ^^감사합니다!. 작년 여름에 햇볕 많이 보고 그래서 그런지..피부가 막 땡기고 간질간질 울긋불긋...그랬었는데요..찾다가 이거 먹고 좀 가라앉더라구요.